Devolver Digital, the label that brings you some of the most popular and beloved indie game releases (including stuff like Hotline Miami), has announced that it plans to double down on its Nintendo Switch support further. 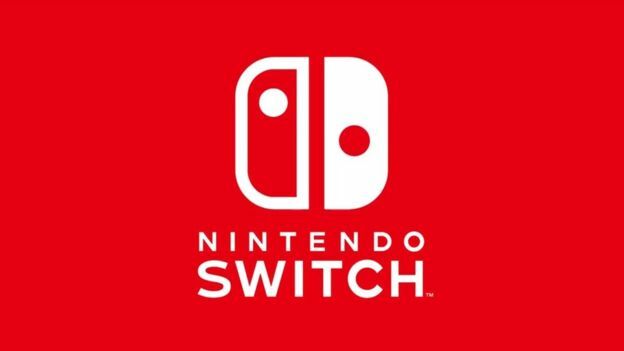 The company announced on Twitter that it still has over a dozen Nintendo Switch games that are unannounced- and the best part is, that they are all due for this year. Sorry, did I say that’s the best part? The better part still might be that the silence on them is about to end very soon. Devolver Digital has promised to share more information on them, which is good news, since the silence on all things Switch on all quarters recently has ben infuriating. It may even hint at an upcoming Nintendo Direct some time soon (or at least a Nindies showcase, if nothing else). As for what those games could be, it’s anyone’s guess. I will at least continue to hope that Hotline Miami and its sequel are brought over to the system- I loved them on the Vita, and I’d love to be able to play them on a more modern portable as well.